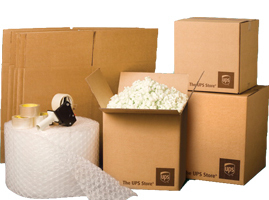 Do you need to pack your items for shipment? Courier Copenhagen can help with packing and packaging materials. We offer high-quality packaging service. We handle your items with care and make sure your items are secured for transportation. Our staff has many years of experience in handling and packaging and we only use the best packaging materials. We have envelopes, boxes in all sizes and bubble wrap etc. in stock. Just stop by if you need any packaging materials.